Cell phone holders are such an important room accessories. If you're a millennial like me, then chances are you fall asleep with your phone. I can't even begin to tell you how many times I have found my phone under my bed the next morning. What if you had a cute way to keep your phone beside you at night but not lose it the next morning? (side note: has anyone else ever read those stories about phones burning people when they fall asleep?) 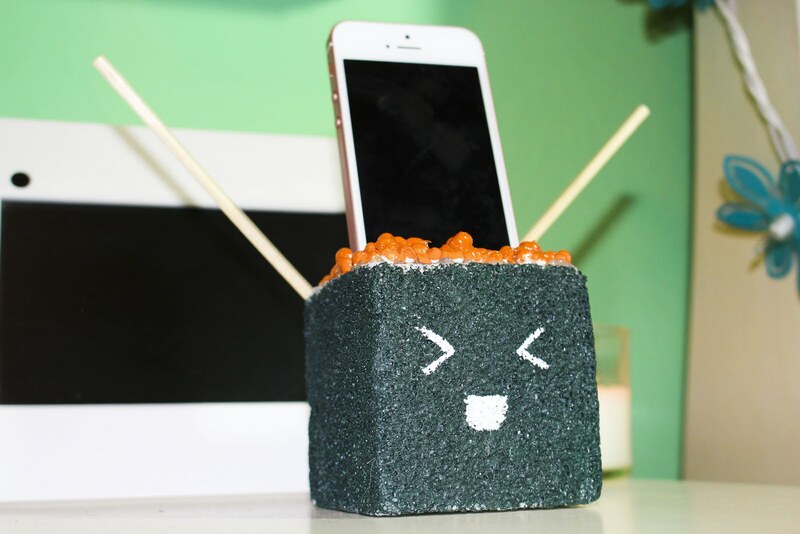 Well good news, I've got the perfect DIY cell phone holder for you! 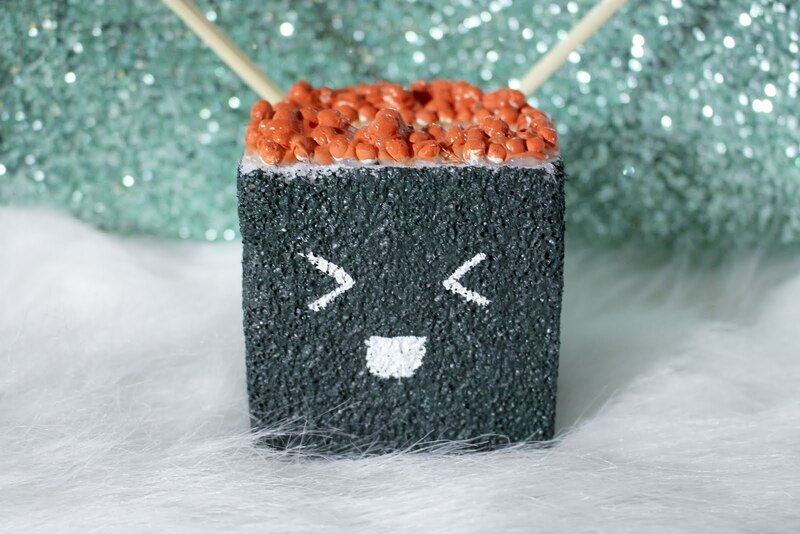 That is if you like sushi! 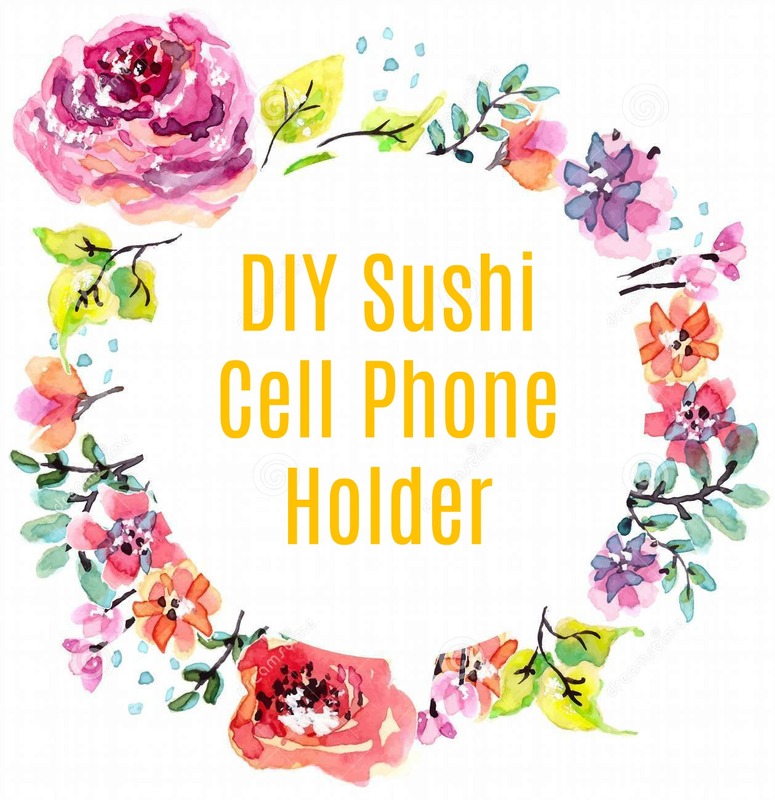 (I personally only really enjoy the vegetarian sushi but to each their own) This cute sushi phone holder is so simple and cheap to make and works perfectly. 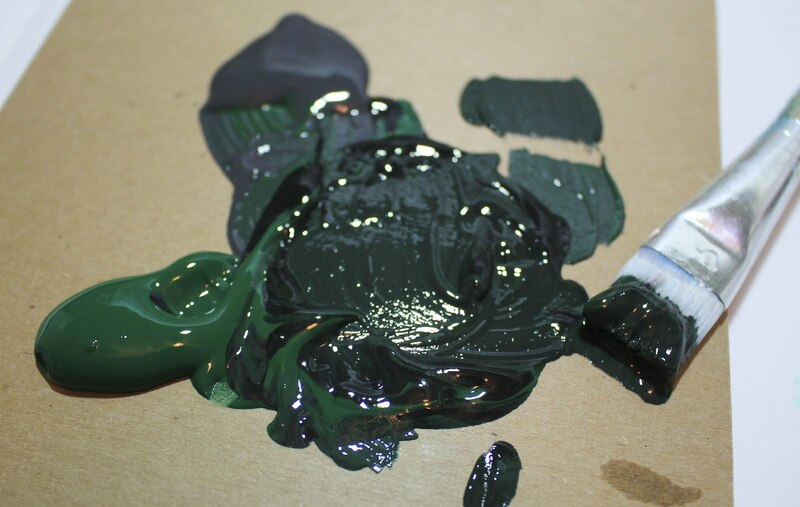 To begin, you will mix your gray and green paint to get the optimal seaweed color. Of course, if you already own a paint color similar feel free to use it! 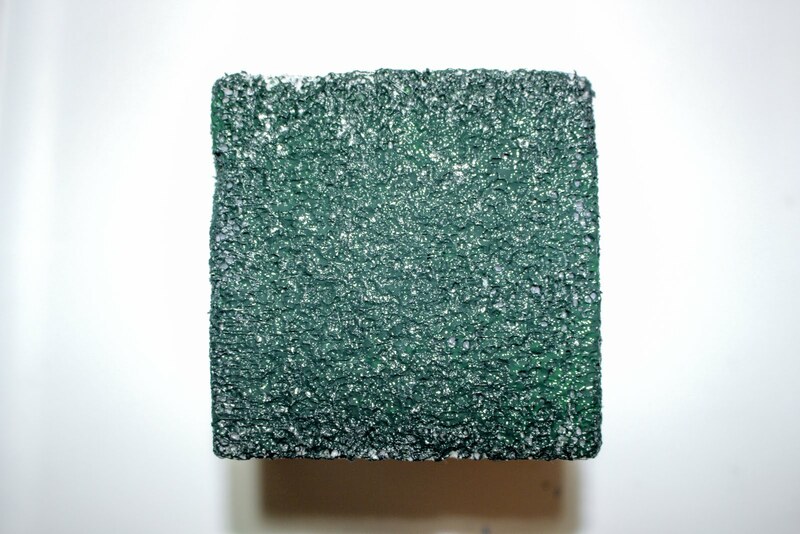 Once the paint is evenly mixed begin to paint the 4 sides of the cube. 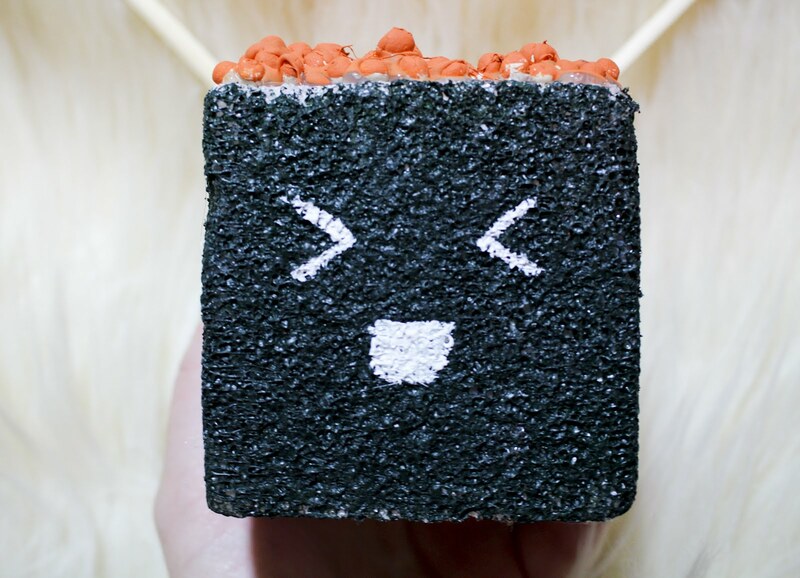 Once that paint is dry, you can take some white paint and add a kawaii face to the sushi. This step is optional of course. 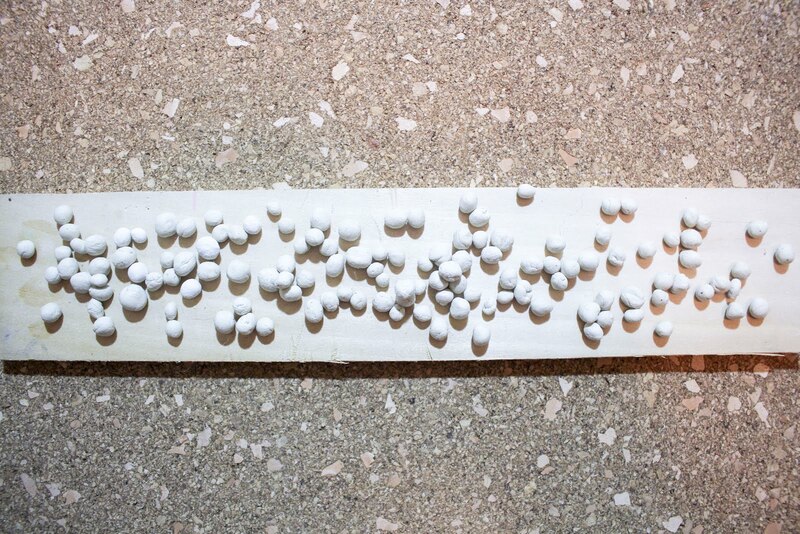 While your paint is drying, take your air dry clay and begin rolling tiny balls. You will need roughly 40 give or take a few. Because they are so small they shouldn't take long to dry. 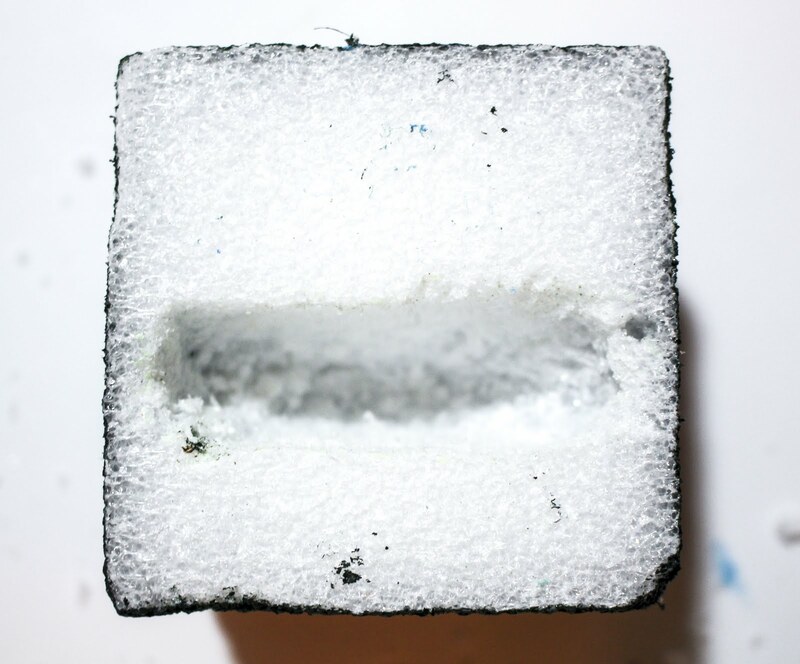 In the meantime, take your now dry styrofoam and using your cell phone, trace and outline onto the top where you'd like your phone to rest. 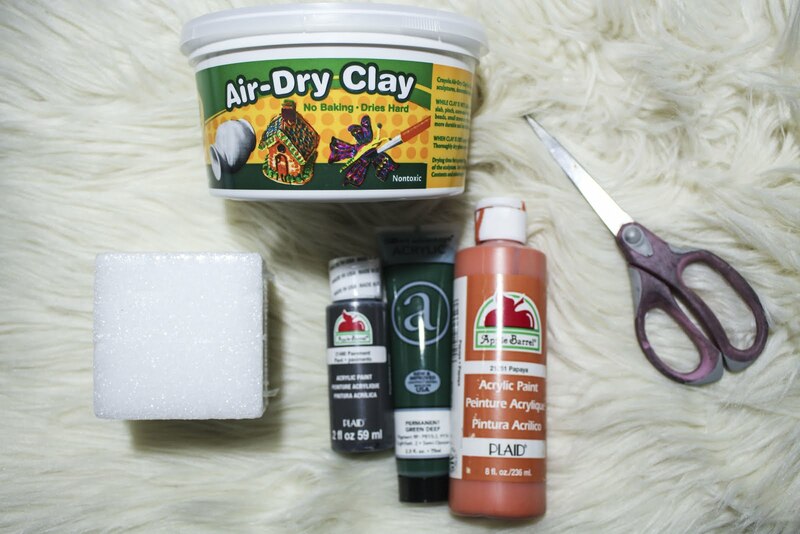 Once your cell phone bottom is traced, take either scissors or an X-Acto knife and begin carving out the styrofoam. ( I personally don't trust myself with X-Actos because I've been known to throw them if I get startled...). You 'll have to go about a third of the way through the cube. Additionally, you can carve all the way through a small hole on the bottom for a power charger if you want to! 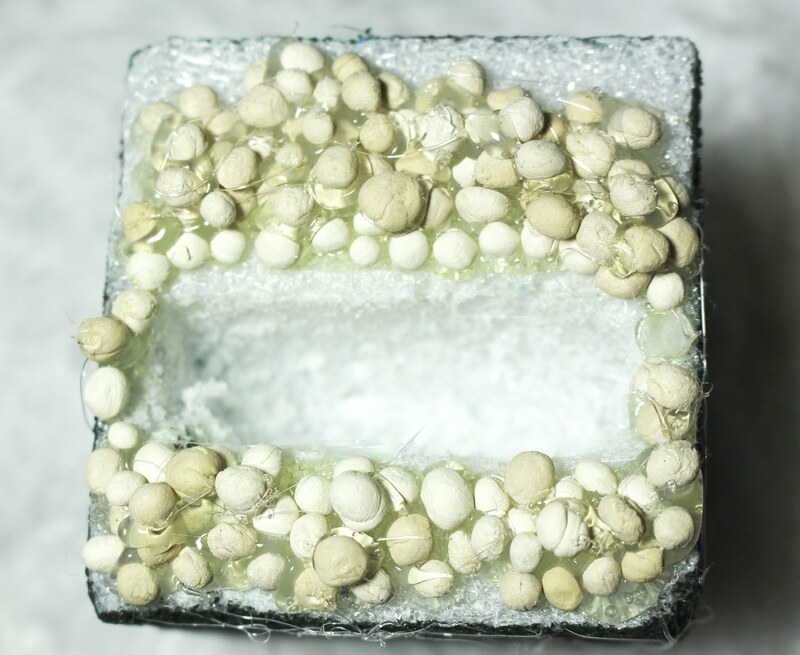 Now, take your clay balls and begin to hot glue them around the opening on the cube. Once they are all glued, take orange paint and give the clay balls some color. 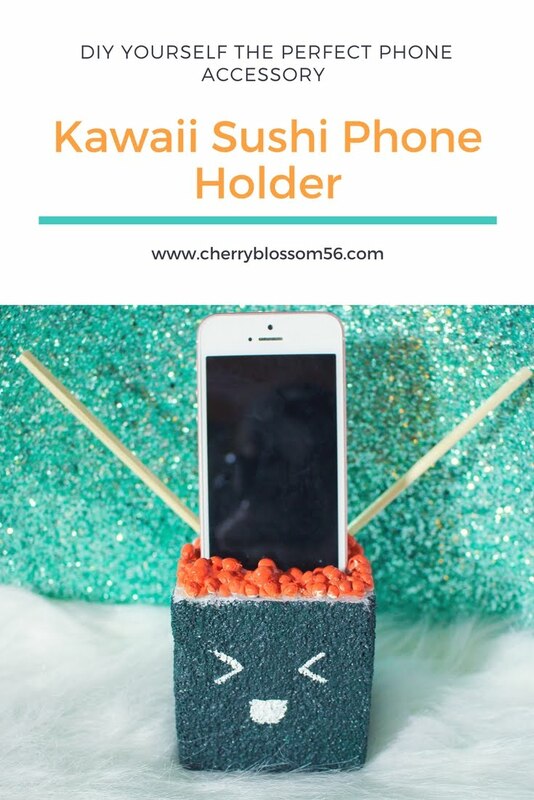 Next, Take your chopsticks and hot glue them crossing one another on the back side of your sushi phone holder. 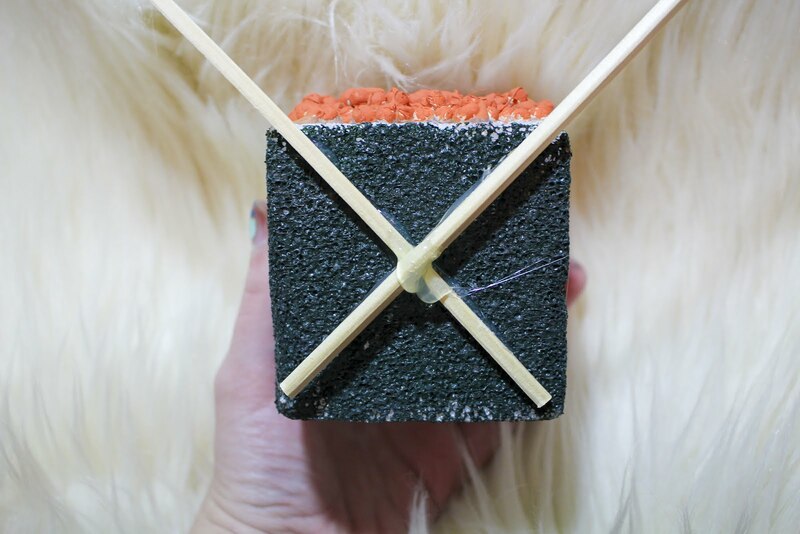 Now that each element is all glued, cut, and dried use your mod podge to give a nice gloss to the sushi! 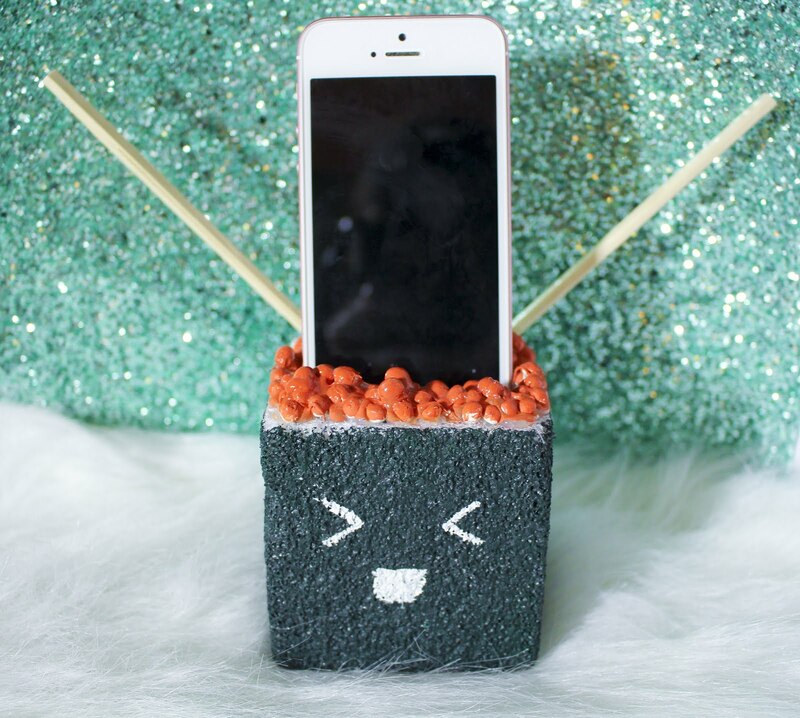 Now you have a fabulous cell phone holder that all of your friends will be envious of! Anyone else hungry for sushi after this?? I hope y'all enjoyed!